The days are finally getting cooler around here. (I'm not complaining!) 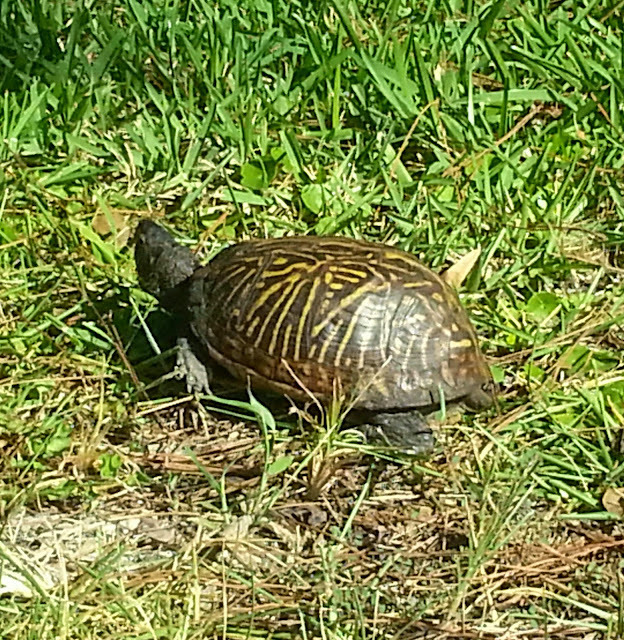 Today I saw a Florida box turtle sunning himself and it made me smile.